Top O'The Morning!! Celebrating the Irish this weekend at Get Lost in a Story!! at Get Lost in a Story!!! 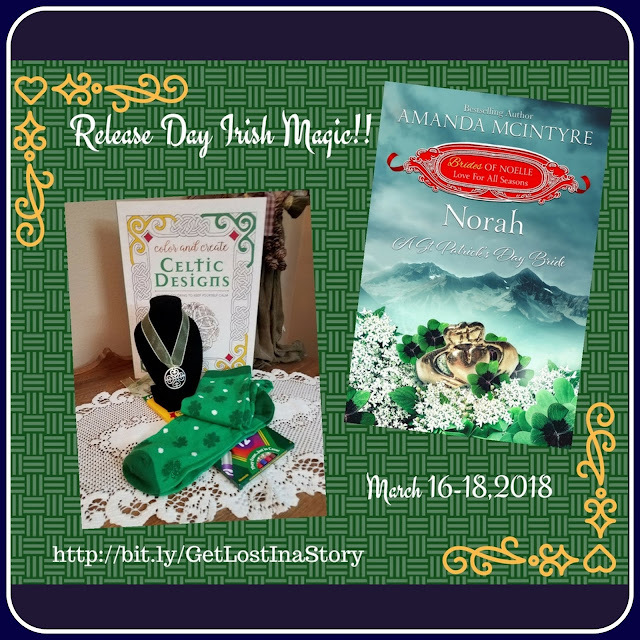 Come join the fun, leave your favorite St. Patrick's quote, tradition, or recipe and be entered to win! Available now in digital, soon in print. DO YOU LIKE THE SMELL OF BOOKS IN THE MORNING? 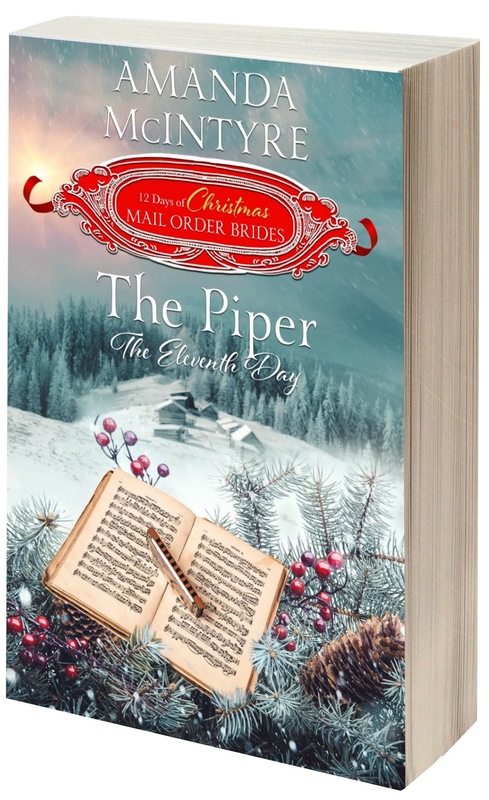 For those who love the smell of books in the morning....I'm happy to announce that The Piper is now available at Amazon in print!! If you purchase a copy, PM me and I will send you an autographed bookplate to put inside as well as a special upcoming freebie! SNAG YOUR eBOOK OR PRINT COPY HERE!! A young war widow, a secret confession from the soldier chosen to return her deceased husbands belongings, and a forbidden kiss. Genevieve Walters has spent the last dozen years delving into her matchmaking mission work to quell the unsettled emotions the solider stirred within her. But a new mission will take her on a journey to Noelle, Colorado, where the magic of the season and fate will challenge her to face the past in the form of a mysterious mountain man. 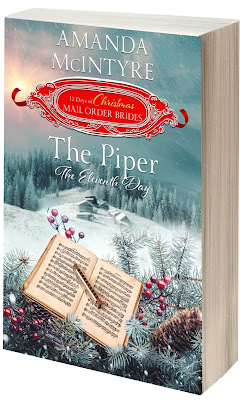 When his identity is revealed will she consider him her perfect match?